Home / Think About It Thursday! / Think About it Thursday: Listen Up! 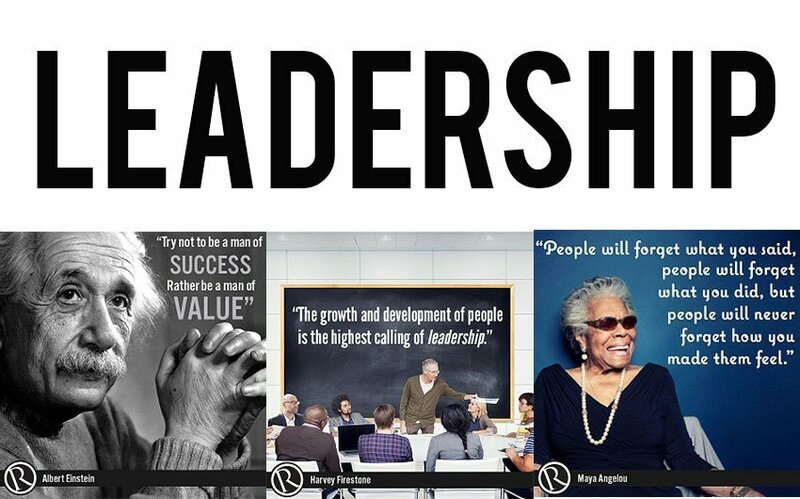 Every Thursday Rymax Marketing Services Inc. strives to help educate current and potential business partners about the inner workings of our industry. This week, we bring you insights from our Marketing Department as we tap into the headlines of pop culture’s most current events. Last week, the music industry lost an iconic member of its community. John Giels, frontman of the much-loved J. Geils Band, passed away at his home in Massachusetts. With an energetic and recognizable voice, Geils’ yielded sing-along classics like “Must of Got Lost” and “Centerfold” while his quirky hits like “Love Stinks” and “Freeze Frame” became part of the proverbial soundtrack of the 80s. His music was, in many respects, legendary. The beauty of legends, of course, is that they never really die. Though his life has ended, Geils’ music will live on forever in our minds, in our hearts and well…in our ears. Music is a gift that keeps on giving. It brings memories, nostalgia, peace, joy and so many other emotions that we often can’t even articulate. But it’s a gift that transcends age, gender, creed or race – and it’s something that just about everyone enjoys. Give the gift of music by incorporating these fine products into your rewards portfolio. 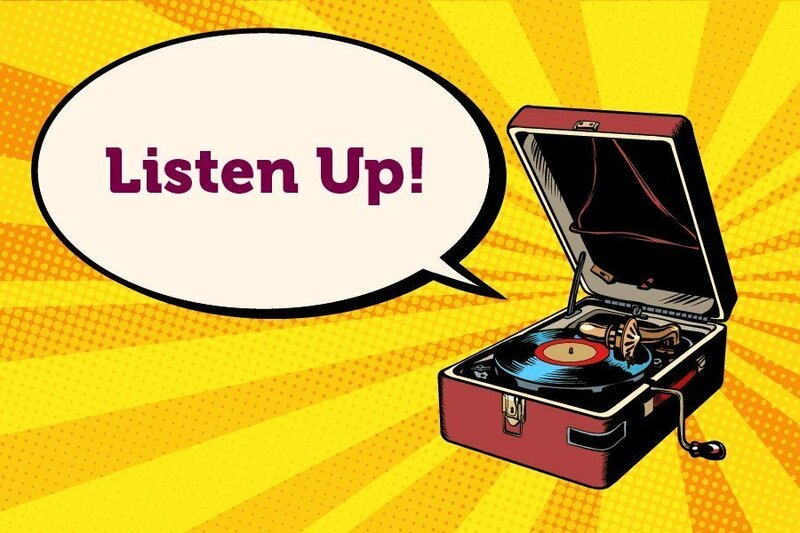 With three unique styles of listening to our product portfolio ensures that we can supply you with the best way to listen to your favorite tunes. So whether you prefer Geils or Gershwin, Bon Jovi or Beethoven, these items, now available through Rymax, will be the perfect way to bring joy to the soul and music to the ears. 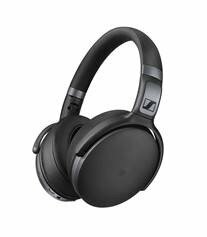 Perfect for plane rides or being in the car, these noise canceling headphones from Sennheiser allow you to tune in to your music and tune out of the world around you. Bluetooth 4.0 and aptX technologies deliver exceptional wireless sound quality and Intuitive ear-cup mounted controls for changing tracks and for making calls via the integrated microphone. With up to 25-hour battery life and a connecting cable for battery-free listening, these headphones are ideal for any trip. Immerse yourself in the sound of Sennheiser with these comfortable and high-quality wireless around the ear BT APT-X Headphones. 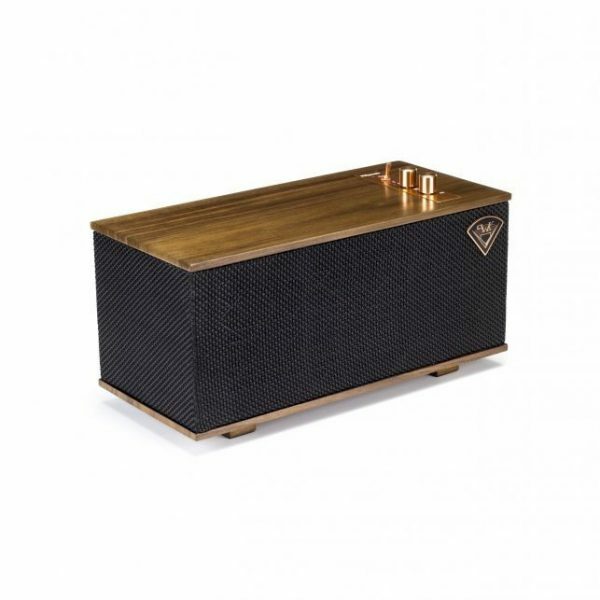 Our next style of listening is in the extremely popular portable speaker market. The diminutively sized Klipsch One is a 2.1 stereo system bi-amplified for audiophile resolution and features two 2 1/4” full range drivers and a 4.5” woofer, professionally tuned by Klipsch acousticians to deliver a crystal clear acoustic performance with great bass. You’ll be surprised at the sound quality that comes from such a small package. Whether you are doing chores around the house, barbecuing or having drinks on the porch, the Klipsch one is the portable speaker to combine dependability, durability and supreme sound. Last but certainly not least we come to the more serious and professional listener. 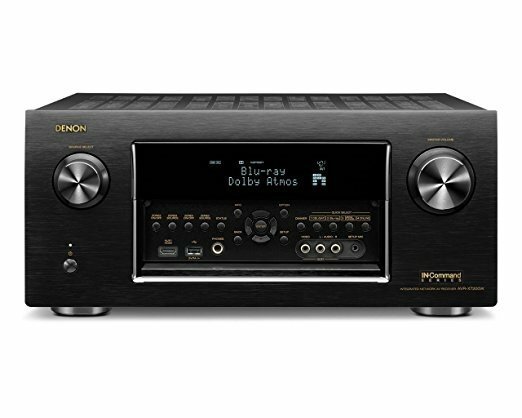 Featuring built-in Wi-Fi and Bluetooth, the Denon AVR-X7200WA lets you stream music wirelessly from both your home network and connected devices. It features Apple AirPlay along with Pandora, SiriusXM, and Spotify. Connect music streaming services, as well as streaming internet radio that lets you choose from thousands of internet radio stations around the globe. The built-in AM/FM tuner features HD Radio for superior sound quality. Connect to all of your devices with the help of the AVR-X7200WA processor and rock out throughout the house. Deliver these in-demand products through your Rymax rewards program and you’ll hear the melodic sounds of pure joy. Contact us today!